Working through a design agency is slightly different than working directly with a client for a photographer. In many cases, a lot of the leg work is already done as the agency will have had a pre-production meeting with their client to establish what they’d like to shoot and how their brand should be styled or best represented. Usually, it is the case that the photographer is therefore briefed at the later stages when a detailed shoot brief is already in place and we are then commissioned to produce the final imagery. In the case of this shoot for Dorset Drum, although a detailed shoot brief was in place, the agency (and client) were also happy for us to inject a certain amount of our own intellectual property into the shoot as well, being open to suggestion on how shots could be styled and using the shoot brief as more of a guide rather than a definitive list. 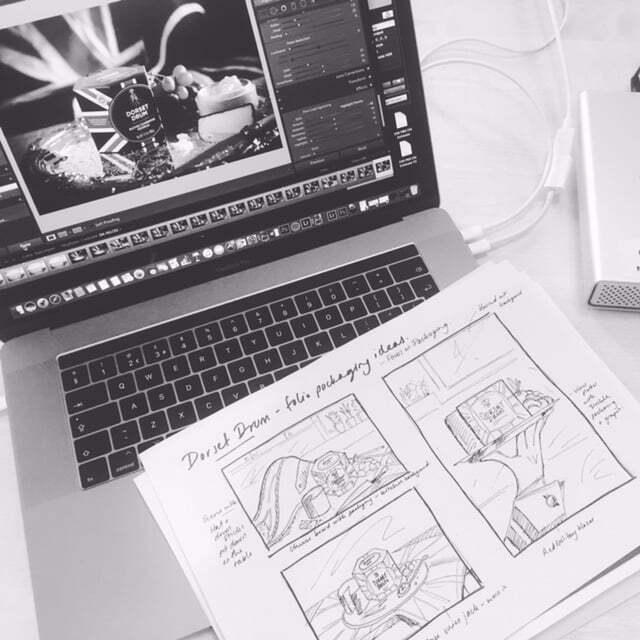 Sometimes the request for our own creative input can be quite last minute as a result of an idea bounced around once a shoot is under way and with so many years working in the industry, we’re adept at ad-libbing when necessary, working with the vibe of a client or product to create some engaging (and usually inventive) content. 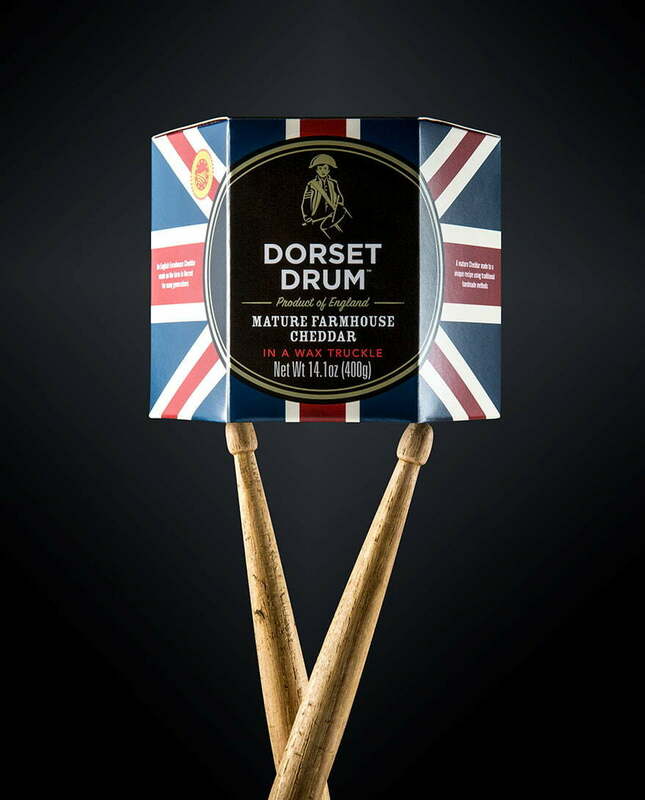 The Dorset Drum shoot is a perfect representation of this – a mix of client brief and our own ingenuity and sometimes this can lead to the best results but suffice to say that we’re flexible folk, and just enjoy working with our clients to ensure synergy between the brand identity and brand image.